You don’t have to be Lost, but your neck will hurt after seeing VADER not only once, but twice. 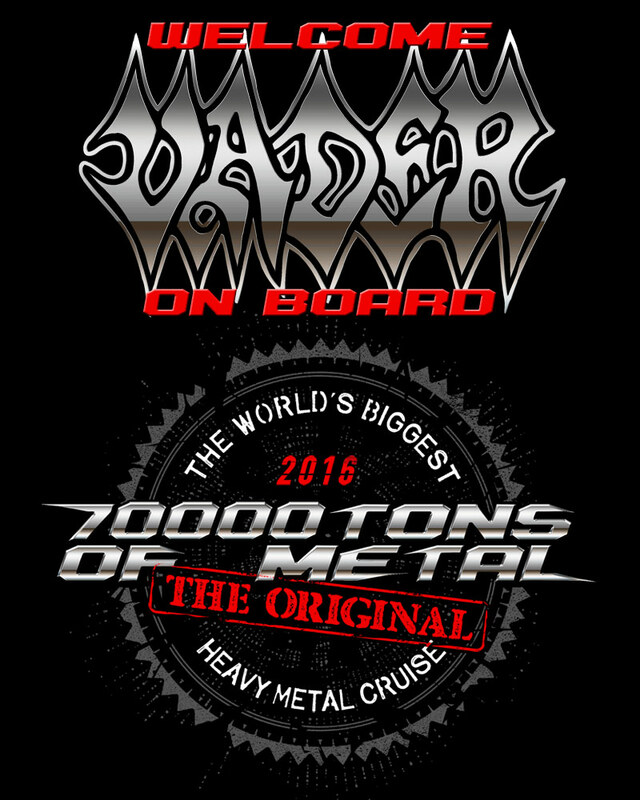 Just like every other band on board 70000TONS OF METAL, The Original, The World’s Biggest Heavy Metal Cruise! Time to bring out the tanks, shall we?